Research Interest: Research interests include Applications of analytical tools in evaluation of quality and safety of herbal drugs, Bioassay screening, green synthesis of Nano-particles, standardization of marker compounds in medicinal plant products, optimization of large scale extraction, and isolation of natural products of commercial value especially those that exhibit Biological, immune enhancing and anti-cancer properties. Dean, Dean, Faculty of Life & Life Environmental Sciences, University of Peshawar. Meritorious Professor, Centre of Biotechnology & Microbiology, University of Peshawar. Research projects from Higher Education Commission, Islamabad (05), Directorate of Science & Technology, KPK (03) and Relief International (02) successfully completed while one project from Higher Education Commission, Islamabad worth Rs.8.0 Millions is in the process of completion. Got Best University teacher award from Higher Education Commission Islamabad for the year 2010. Got best Research & Development award from Ministry of Science & Technology KPK 2012. Got Research Productivity award for seven consecutive years. 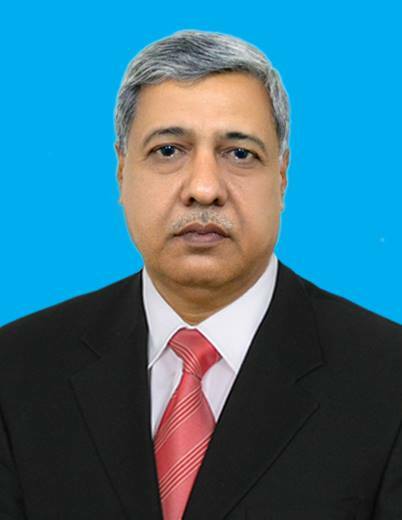 Director, Centre for Biotechnology & Microbiology, University of Peshawar from 2007 to 2013. Chief Proctor, University of Peshawar for one year.